The Sony Xperia XZ2 has a 3180mAh battery and the phone supports Quick Charge 3.0 as well as Qi wireless charging. You have a working fingerprint scanner – new for Sony devices in the US – and it is IPS65 rated against water and dust intrusion. It comes equipped with Android Oreo 8.0 and Sony is one of the better manufactures out there when it comes to getting updates out for their devices. This phone should see Android P when it is released. Finally, the sale on the Xperia XZ2 is on all four color variants of the phone. You can pick it up in Ash Pink, Deep Green, Liquid Black, and Liquid Silver. The phone is GSM unlocked so you should have no trouble getting it to work on AT&T or T-Mobile here in the States. Unfortunately it is not CDMA compatible so Sprint & Verizon customers won’t be able to use the phone. 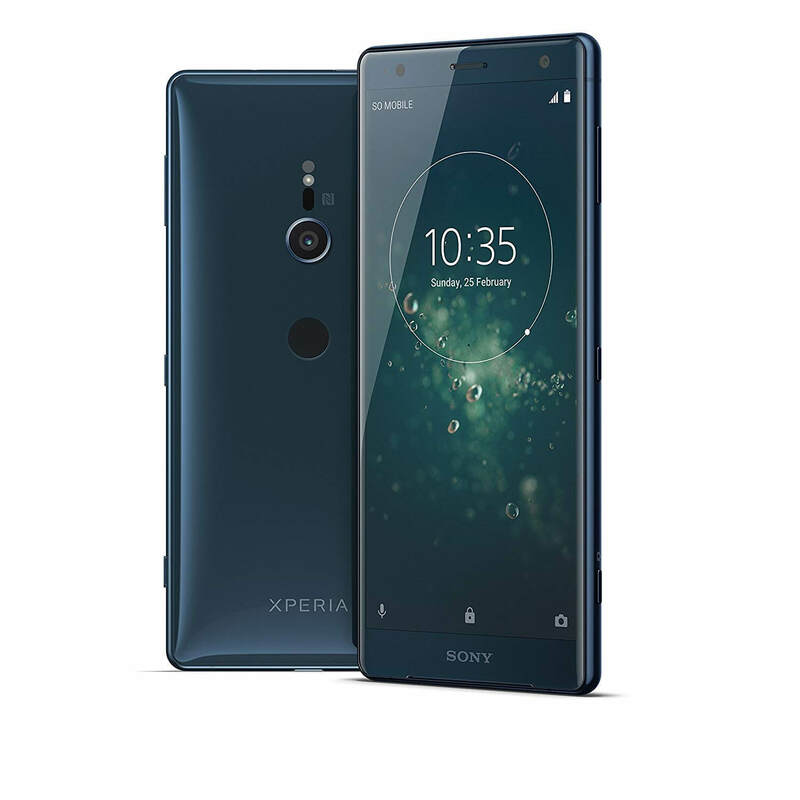 For more details on the Sony Xperia XZ2 and to order, head over to the Sony store front on Amazon.